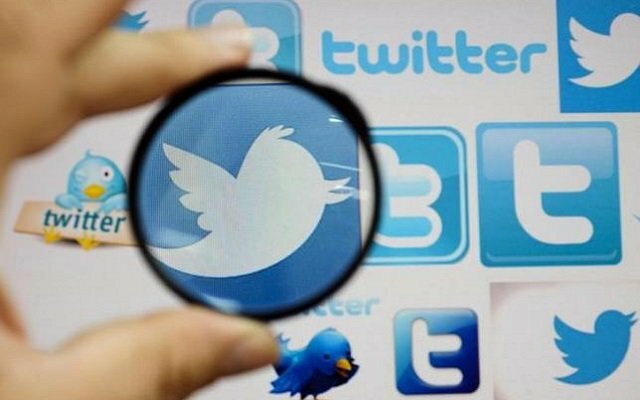 A Twitter prank is viral on the social media platform which is seemingly locking people out of their accounts. This is a tricky prank that asks people to change their birthday on Twitter to 2007 and in return, they will unlock a new colour scheme. So, @TwitterSupport felt it necessary to warn users about this prank. In short, if you will tell Twitter that you are under 13 years old, your account will be abruptly locked as Twitter requires users to be 13 years old for opening an account. Now if you have lost your account, you can regain access by going through a proper process to prove your actual age. For proving your age, you have to reach Twitter support and prove your age through a government-issued identification document to prove your real age. Twitter support announced that the people who are locked out of the platform due to this prank should follow the instructions that are sent to them. If you’ve fallen for this Twitter prank, we feel sorry for you. Moreover, Twitter Upcoming Update will Make it Easier to Use the App.